Here comes the Chef. 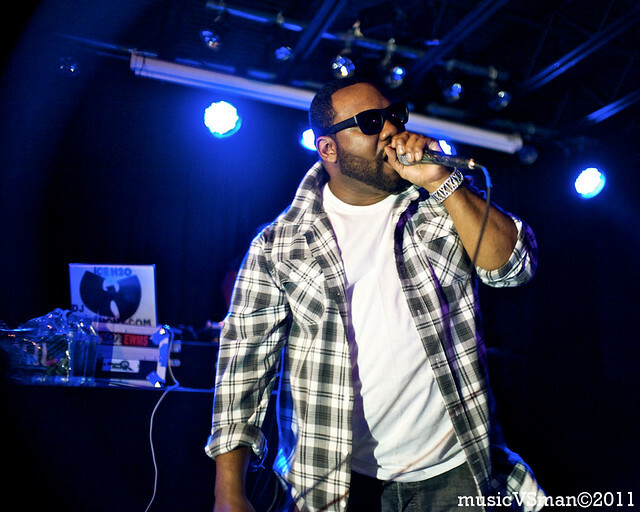 Raekwon serving up verses last night at the Firebird. Shot for Eleven Magazine. Check back next week for a full photo set with Steddy P, DJ Mahf and Safety Words.